When Rajinikanth’s Kaala team locked 27 April, two big Telugu films—Mahesh Babu’s Bharat Ane Nenu and Allu Arjun’s Naa Peru Surya reshuffled their release dates to 20 April and 4 May respectively. But the unexpected strike of Tamil Film Producers Council pushed the release date of Kaala. Poster for Kaala/Image from Twitter. Tamil Film Producers Council(TFPC) gave full freedom to Kaala and asked the team to choose any release date because the producers stood with the industry in the strike and agreed to miss the five-day opening weekend (27 April-1 May). Though the Ramadan weekend (15 June) release would have been a big boost for Kaala at the box office, the makers of the film did not want to clash with Salman Khan’s Race 3. The overseas distributors also advised the producers of Kaala to advance the release date by a week so that the Rajinikanth-starrer is a single big release on 7 June in Tamil, Telugu, Hindi and overseas markets. After carefully analysing all these points, Dhanush finalized 7 June as the final release date of Kaala. 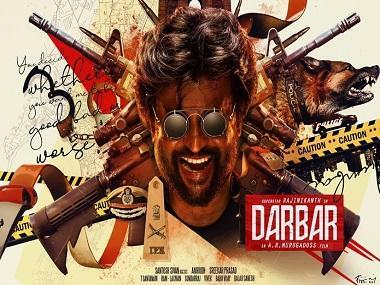 “Though the strike is over, Rajinikanth understood that TFPC should help many small film producers who are affected by the 48 days strike and asked his team to shift the release date from 27 April”, said a source close to the actor. The superstar also gave up practice idea of festival releases long back. He once told his close associate that fans would celebrate his films on any day whereas such big dates would help the upcoming Tamil heroes and small producers. Rajinikanth’s Kabali fetched positive reviews for the actor’s subtle performance but his ardent fans were disappointed because the film lacked the usual mass moments. In Kaala, fans are in for a treat, sources close to the team confirm that there are six action sequences in the film. The climax of Kaala will end with a bang, Ranjith has set the closing action sequence with a fire backdrop and the additional news we hear is that Rajinikanth himself has shown a huge interest in performing all the stunt himself. Kaala has already cleared the censors with U/A certificate, the board officials suggested parental guidance because of strong elements of violence in the action sequences. A grandiose audio launch of Kaala will be held in Chennai in the month of May. 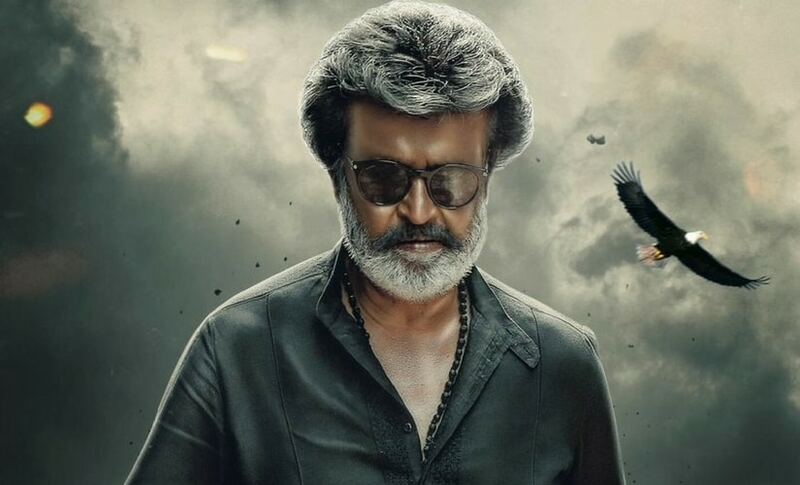 As Kaala is the first release for Rajinikanth after his political plunge, thousands of the actor’s fans are expected to attend the event. Eswari Rao plays Rajinikanth’s wife in Kaala and Nana Patekar plays the baddie. In his promotional interview, Ranjith said that fans of Rajinikanth were unhappy with the weak antagonist in Kabali so the director has given a powerful characterisation to Nana Patekar, who plays a powerful politician in the film. Another interesting information about Kaala is that Rajinikanth plays a dad to four sons and in fact, he also has grandsons in the film. National Award-winning actor Samuthirakani plays Rajinikanth’s close aide named Vaalliyappan and Huma Qureshi’s relationship with the superstar is said to be the big highlight of the film. Production designer T Ramalingam recreated a slum set worth Rs 25 crore for Kaala. Rajinikanth was pleasantly surprised with the artwork and had lauded the team. Ranjith initially wanted to shoot major portions of Kaala in the live locations Dharavi but he couldn’t control the crowd and was forced to recreate the slum in Chennai. The film also has a promising supporting cast including Sukanya, Sampath, Ravi Kale, Anjali Patil, Arvind Akash and Sayaji Shinde. Santhosh Narayanan is scoring the music for the film and Murali G of Madras and Kabali fame has cranked the camera.